The World of Community Cats! 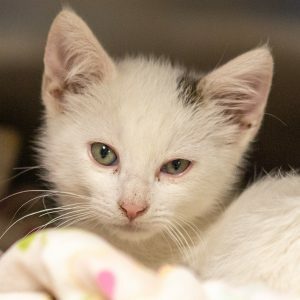 What is a community cat? Great question! 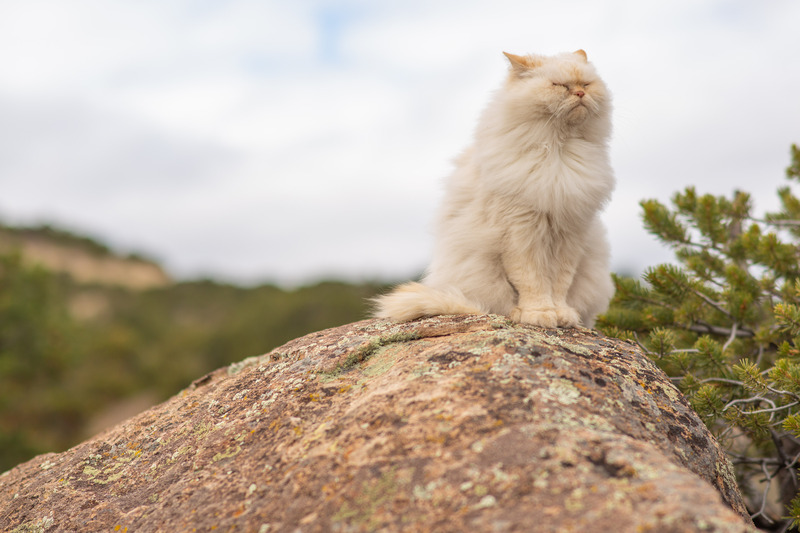 Community cats are felines who live outdoors full time and are living healthy lives in their own cat colony. Q: Why do you return them to their colony rather than adopt them out? A: Some cats are not acclimated to people and prefer to live amongst themselves. 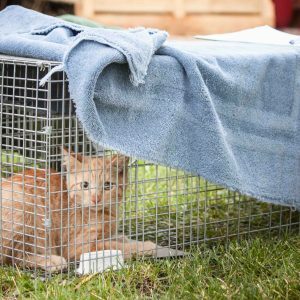 When this is the case (so long as they are healthy – which indicates they have a reliable food source, shelter, and water) we spay/neuter them at the Shelter and then return these cats back to their colonies. 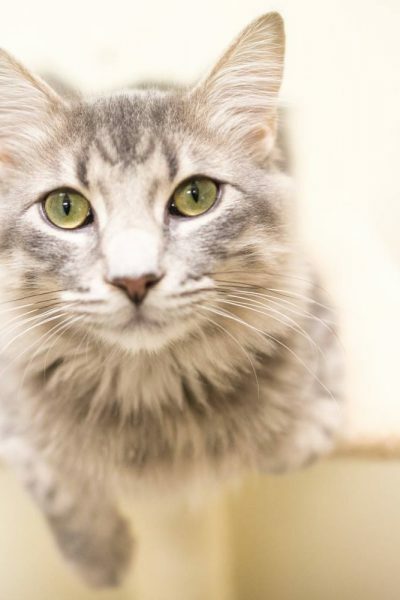 These cats are often extremely stressed in shelter and not highly adoptable. Q: What do I do if there’s a colony in my neighborhood? Q: What happens to them in the winter? A: In the winter, community cats continue to be cared for by the community. We provide insulated shelters to anyone who needs them, but often times the cats have already found a cozy place to spend their time. Stayng dry and out of the wind is the most important thing, and cats get creative about where to live! 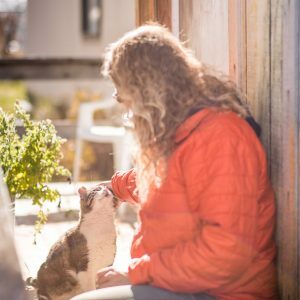 Q: How do I know if a cat is a community cat or an owned cat? A: Typically community cats come and go. They aren’t cats that come inside, but rather have several homes they like to visit. Hence, the name community cats – people in the community care for them. Owned cats may also wander a neighborhood, and may or may not be friendly with strangers – it can be hard to tell the difference. If you’re worried about a cat in your neighborhood call the Shelter and we can help evaluate the situation. Q: What does a tipped ear mean? A: This indicates that the cat has already been spayed/neutered and can remain with its colony. No need to bring them in twice! 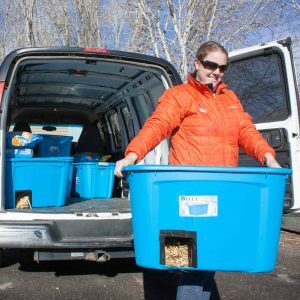 Do you have community cats in your neighborhood that you need help managing? We’re here to help! Fill out the form below and a member of our staff will reach out shortly!